What have we learnt from London Fashion Week 2017? Growing up I have always dreamt of attending a fashion week and this year the dream did come true. 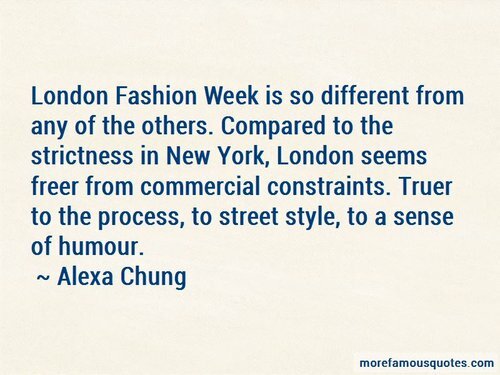 Despite being the youngest of the “BIG 4” (New York, Milan and Paris), London has always retained the name and fame of being a world fashion capital, not only for producing some of the greatest designers of our time but also for the Street Style. London Fashion Week has just past, and with the fashion circus moving to Milan and then Paris, what has the event left behind? Pink, a delicate colour that means sweet, romantic, charming, feminine, and is associated with bubble gum, flowers, and sweetness. The colour pink is the colour of universal love of oneself and of others. They have even invented Millennial Pink to cater the younger crowd. 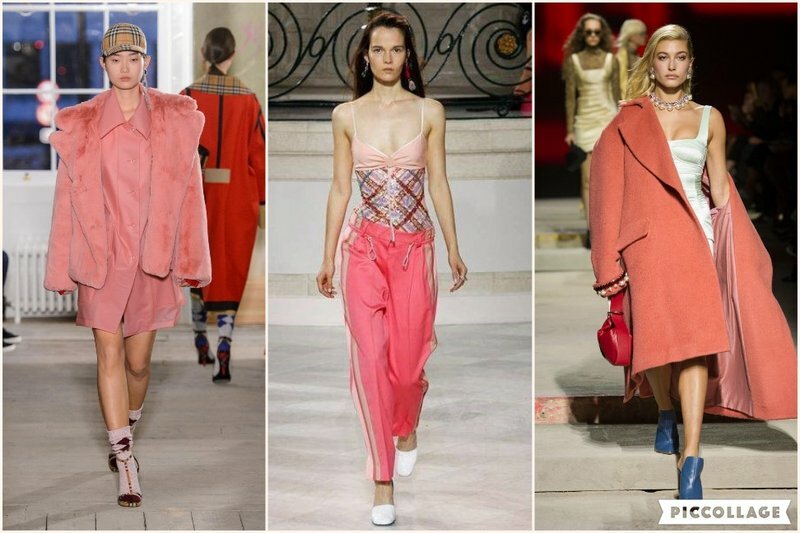 At London Fashion Week almost every designer had PINK hues in their collection. 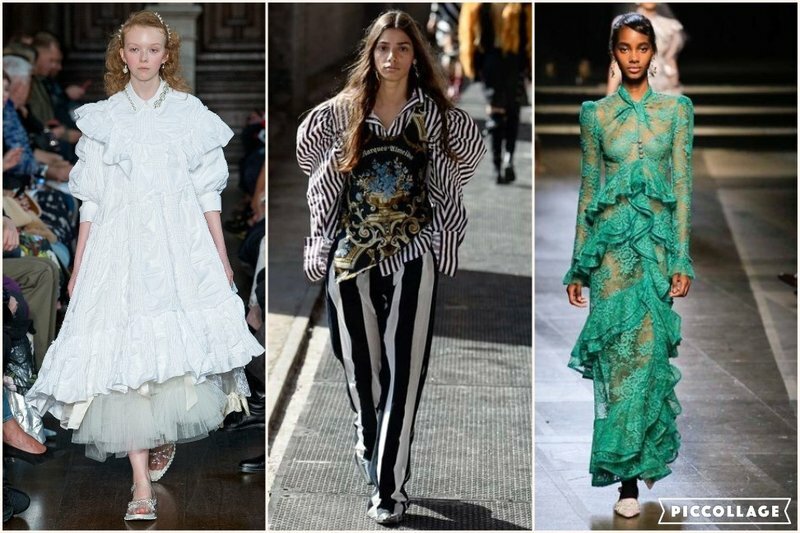 Ruffles have been in-vogue since the 1700’ and they have taken LWF by storm as one of the key trends of the SS18 season. Ruffles were decorations dresses, shirts and skirts and the fact that the trend is actually coming back from last season means that the high street stores will have an abundance of it for every budget. If you are used to more fitted silhouettes, remember that a well-placed ruffle can do the job of a statement necklace, a good handbag or a pair of shoes, to make an outfit. This is the only print you need to know about this season, starting from the Autumn-Winter 17. 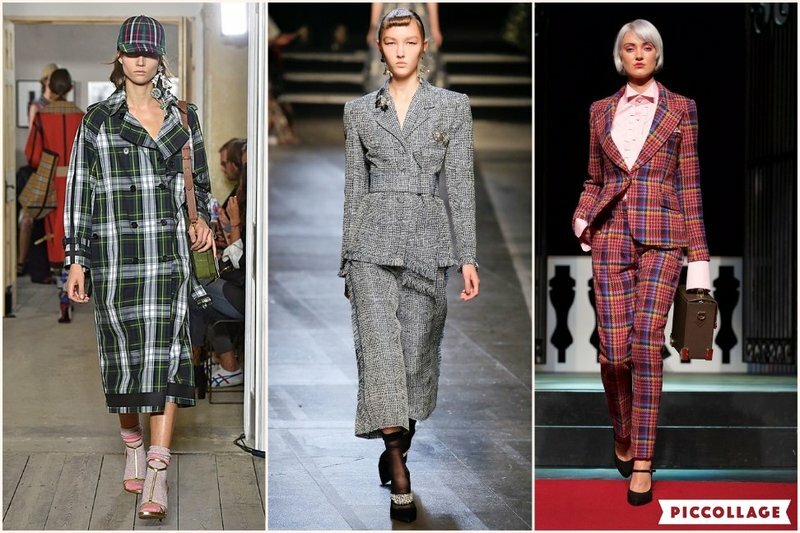 Big come back to the origins for Burberry – who reclaimed the iconic print back from a past associated with chavs and hooligans – to Joshua Kane who showcased his English dandy checked suits at the largest runaway show of this Fashion Week. This fashion week seemed more than ever to have attempted and succeeded at bring on the runways cheerful looks and patters to lighten the current socio-political mood, and what a better way to do so if not by adding sparkle and sequins? Same as for the Pink, Sequin was present in quite a few collections with Michael Halpern being the star of the show. The Central Saint Martin’s alumnus at his debut presented a collection inspired by the Studio 54 and disco-destined mini dresses, flared trousers and jumpsuits. Handkerchief hems have been used in women's skirt hems for centuries, showing the legs, this uneven hem is incredibly flirty and easy to wear. 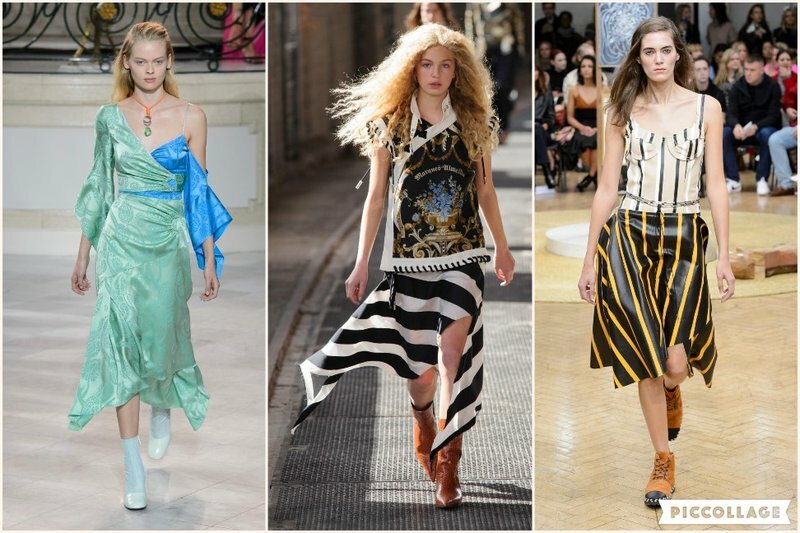 From Peter Pilotto, to Marques’ Almeida and JW Anderson, they all brought back the asymmetric hemline to the catwalk and gave it a modern twist. Have you followed the fashion week? Need help to find trends that suit your body shape? Book a consultation with me and let’s have fun with fashion together.